Wonderfulshare has decided to be the most specialized software developer with global activities. We hope that we can better humanity through our products and help drive the creation of a socially and economically just world. We are particularly good at mobile application development, web development and desktop application software development, no matter for standard applications or customized products. PDF technology, content/document management is the core area of our company and our client come from all over the world. Search, Lists, Edit, Create hyerlink on PDF document immedietely and increase your productivity. 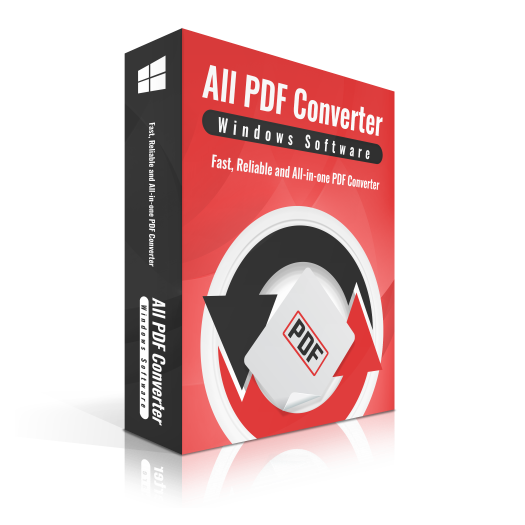 Protect your PDF files and content anti-copying. It also enables users to remove the password of encrypted PDF files. A powerful application which helps you split your PDF documents into smaller parts easily.